"Wall Street, Climbing Sharply, Skips Washington's 'Soap Opera,'" a New York Times front-pager by Nelson Schwartz: "[A ]market surge based on political hopes has been replaced by one more firmly grounded in the financial realm." "None of the soap opera in Washington matters," said Frank Sullivan, chief executive of RPM International, a Cleveland-based maker of specialty coatings and sealants like Rust-Oleum. "Nobody in business cares about who talked to who in Russia." "Besides steady economic growth or less regulation, investors ... have been encouraged by the loose reins of central banks like the Federal Reserve ... Inflation ... remains tame." 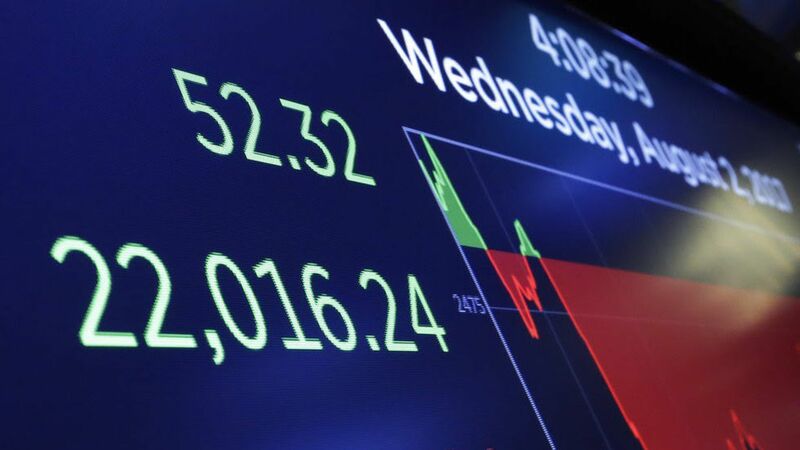 Why it matters: "Dow Hits 22000, Powered by Apple ... another milestone in the long bull market as investors bet that a resurgent global economy can offset lukewarm U.S. growth," per Wall Street Journal's Akane Otani and Ben Eisen.